We are Pro Wrestling Stories and our website address is: https://prowrestlingstories.com. ProWrestlingStories.com is affiliated with AdThrive, LLC (“AdThrive”) for the purposes of placing advertising on our site. AdThrive uses standard and widely-available tools for the placement and serving of ads, including those provided by Google, Inc. and its affiliates. We publish interest-based advertisements on ProWrestlingStories.com; that is, ads that are tailored to reflect your interests. To help understand your interests, AdThrive, Google and our other advertising partners will track your behavior on our website and on other websites across the Internet using cookies. All the information on this website is published in good faith and for general information purpose only. ProWrestlingStories.com does not make any warranties about the completeness, reliability and accuracy of this information — though we do our absolute best to keep things factual and unbiased. Any action you take upon the information you find on this website (https://prowrestlingstories.com), is strictly at your own risk. ProWrestlingStories.com will not be liable for any losses and/or damages in connection with the use of our website. This site disclaimer was last updated: June 12, 2018. 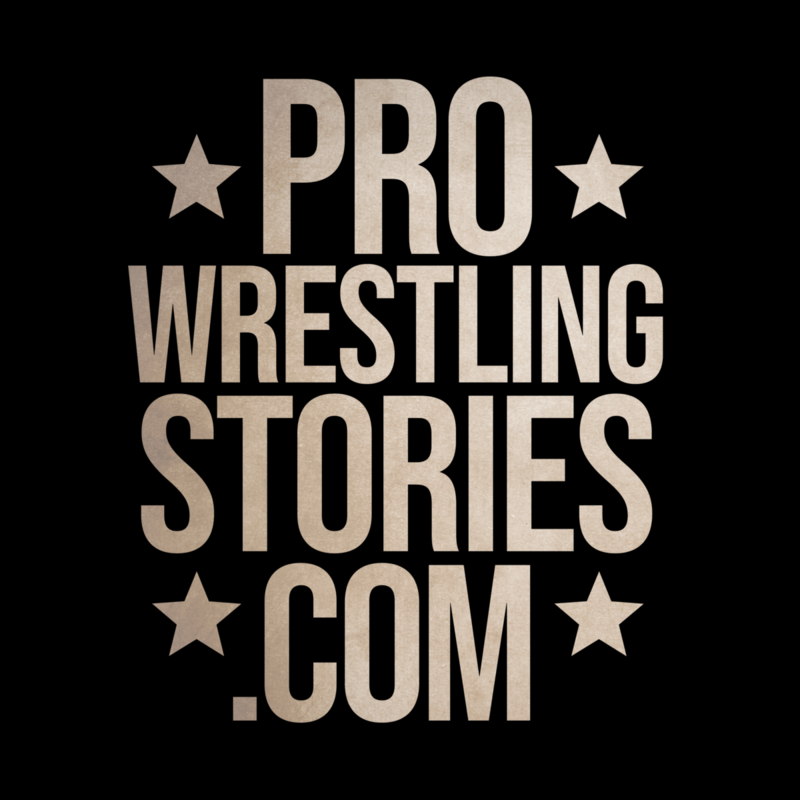 Please read these Terms of Service (“Terms”, “Terms of Service”) carefully before using the ProWrestlingStories.com website (the “Service”) operated by Pro Wrestling Stories (“us”, “we”, or “our”). Our Service may contain links to third-party websites or services that are not owned or controlled by Pro Wrestling Stories. Pro Wrestling Stories has no control over, and assumes no responsibility for, the content, privacy policies, or practices of any third party websites or services. You further acknowledge and agree that Pro Wrestling Stories shall not be responsible or liable, directly or indirectly, for any damage or loss caused or alleged to be caused by or in connection with use of or reliance on any such content, goods or services available on or through any such websites or services. This blog is a collaborative blog written by a group of individuals. For questions about this blog, please contact Pro Wrestling Stories (admin@prowrestlingstories.com). By using this site, you agree to the above policies.